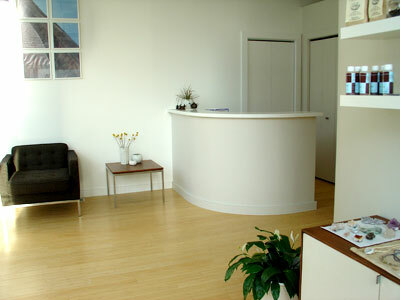 Elemental Health is a bodywork studio located in Chicago's Wicker Park neighborhood. We offer a range of therapies including Therapeutic Massage, Acupuncture, Core Synchronism, Structural Therapy, NeuroMuscular Therapy, Shiatsu, Thai Massage and Herbal Medicine. All of the therapists that work at Elemental Health are certified and licensed in their field. We are dedicated to creating a welcoming, peaceful space where our clients can relax, center, and begin to heal. Community Acupuncture is available at Elemental Health as a way to offer low-cost Acupuncture to those who need a more affordable option. For more information, see our Events page.